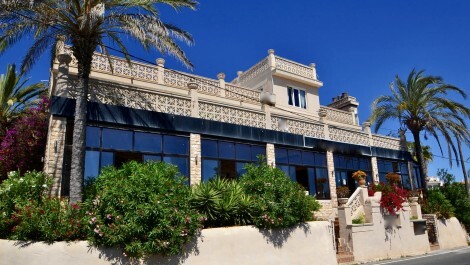 Restaurant for Sale in Cala Major Palma – Leasehold – Price Reduced! 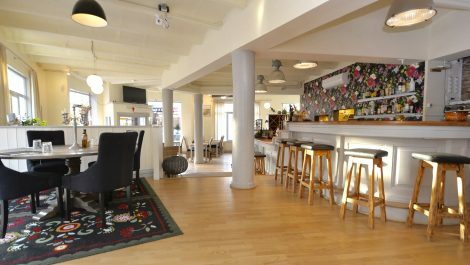 A stylish and chic restaurant offered for sale in Palma Mallorca, offered as a leasehold business. A wonderful premises, extremely open, spacious and light, with modern decoration and furniture throughout. An open dining room with three different aspects, a wrap around dining room, large bar area and terrace for al fresco dining. The kitchen of this restaurant is a chef’s dream, with excellent equipment and professional bakery ovens, spacious with lots of space for preparation. The male and female toilets are in exceptional condition, with disabled access, plus an office to the rear of the property, which can also be used as storage. This restaurant is in an excellent position, on a main road and on a corner location, with great visibility. This is great opportunity and must be viewed to appreciate the quality. 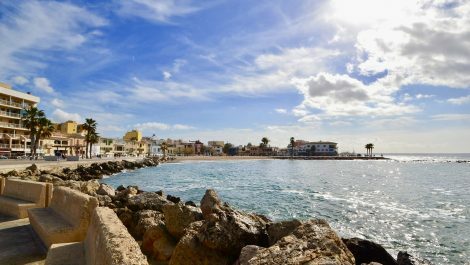 Unique opportunity to acquire a business set in an historic windmill, front line to the sea in, Palma Mallorca. 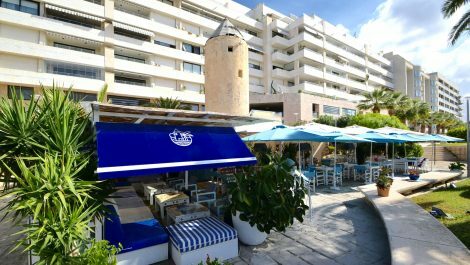 An established business, which has been tastefully designed with a creative and inviting beach vibe ambience, by the side of the sea in a sought after and central location of Palma Mallorca. 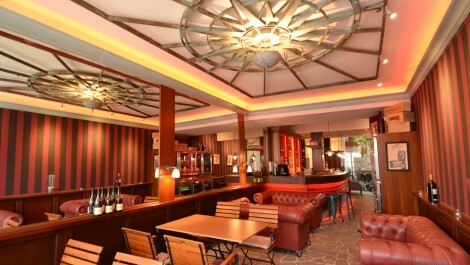 The premises benefits from a restaurant licence, allowing the premises to operate all day, allowing trade from breakfast through to late night cocktail hour. Property for Sale in El Jonquet Palma – Outstanding Front Line Location – Price Reduced! Sought after location! 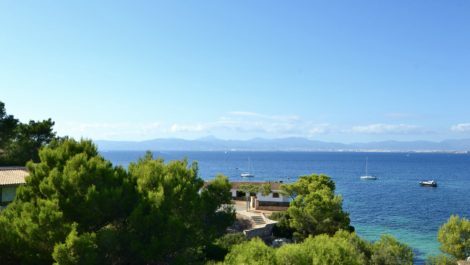 This locations is truly magical, with only a few properties located on the front line of El Jonquet, overlooking Palma Marina and the windmills. 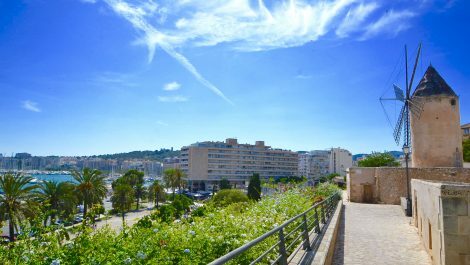 A refurbishment project of a terraced property/apartment with a private interior patio plus a roof terrace with views over the bay. 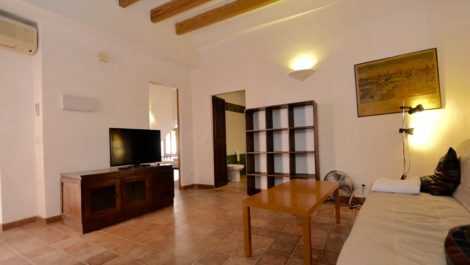 The property consists of two bedrooms, a lounge, kitchen and spacious bathroom, offering approximately 75 M2 of living space, plus approximately 20 M2 of patio, with a small out house storage room and the original toilet facility. 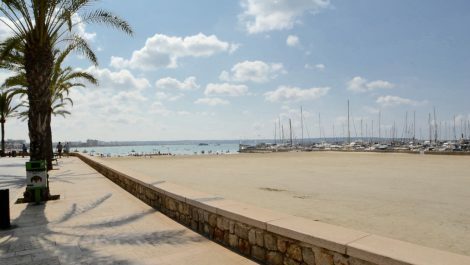 A wonderful opportunity to create a modern space out of a piece of history, a tranquil location far removed from the hustle and bustle of the city, yet on the doorstep of the everything wonderful Palma has to offer. Walking distance to shopping, bars, restaurants, and main travel routes in all directions. Must be viewed! A unique opportunity to acquire two businesses next door to one another, a bar and eatery, situated in a quaint village location, close to the sea. The first is a bar decorated in an elegant style, having undergone an extensive refurbishment offered in immaculate condition and fully equipped. The second premises is a takeaway business, ideal for tapas and bakery style food. Both have terraces which are next to one another, so easy to manage. Ideal for a partnership to take over and manage both businesses in sync. Must be viewed to appreciate the potential. 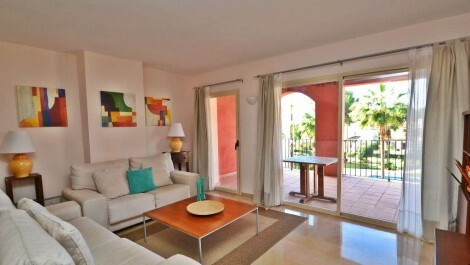 A beautiful two double bedroom apartment in a luxury development, situated in Nova Santa Ponsa, a short distance from Port Adriano. This listing is offered for sale in immaculate condition throughout, with modern decoration, three bathrooms and an open plan, lounge diner. 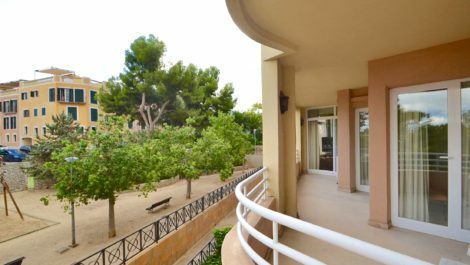 Both bedrooms have en suite bathrooms and built in wardrobes, with direct access onto the main terrace which over looks lush communal gardens and one of the three swimming pools offered in this complex.